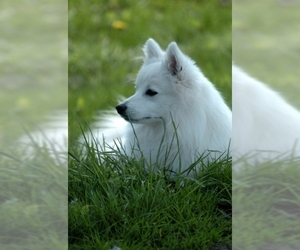 Overview: The German Spitz is a companion dog. 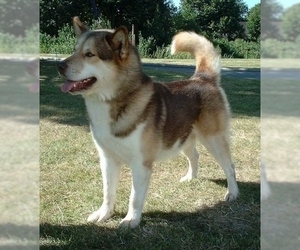 The breed is losing popularity in Germany and in other countries. They can be temperamental, but make good guard dogs. 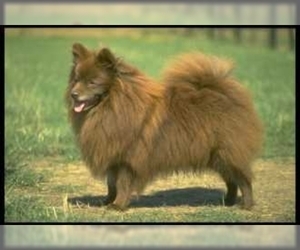 Character: The German Spitz is alert, energetic and bold. 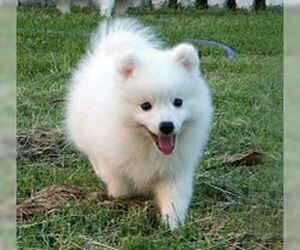 Temperament: The German Spitz get along with other children, but may not like other dogs. 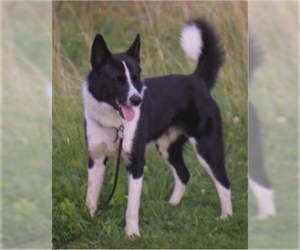 Care: The coat needs regular brushing and the occasional bath. 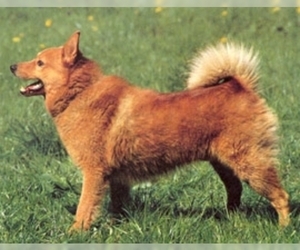 Training: The German Spitz can be difficult to train and stubborn. Displaying 1-5 of 10 result(s).